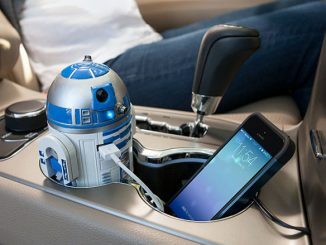 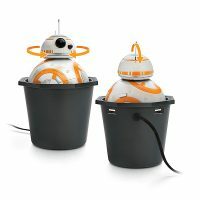 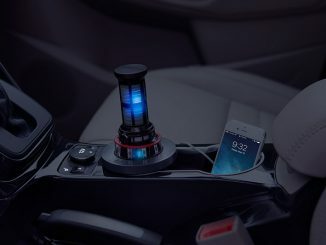 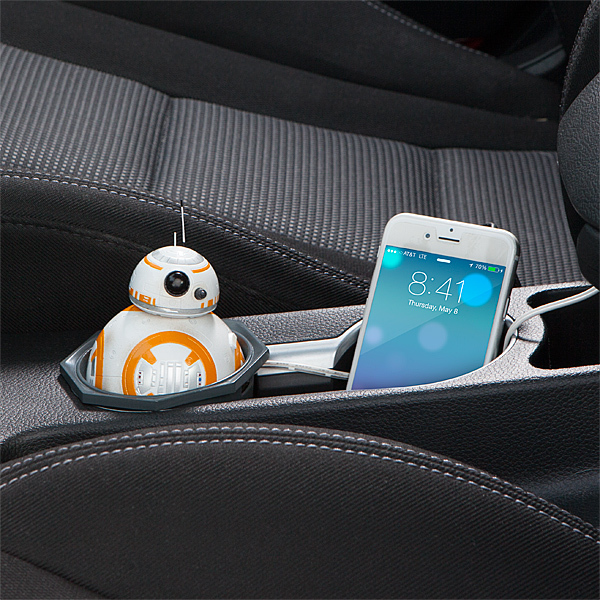 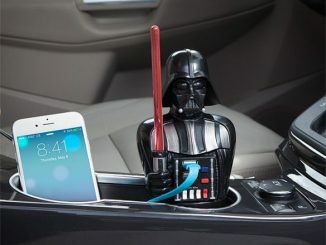 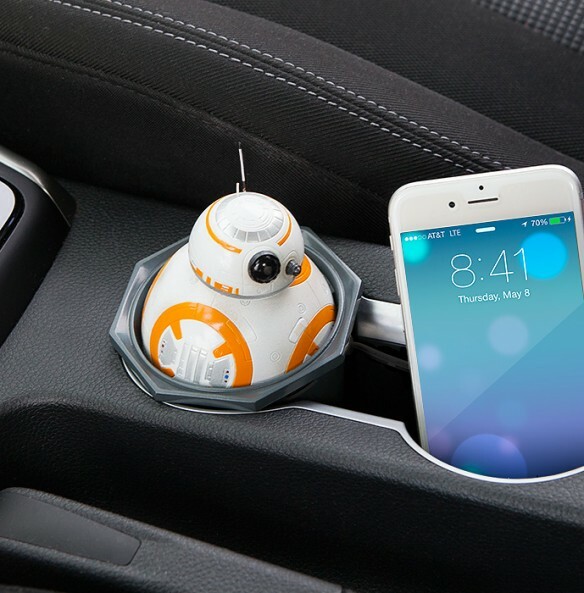 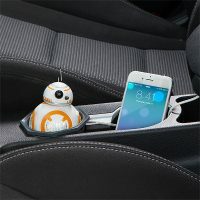 This Star Wars BB-8 USB Car Charger will handle all of your charging needs. 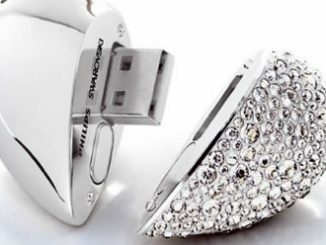 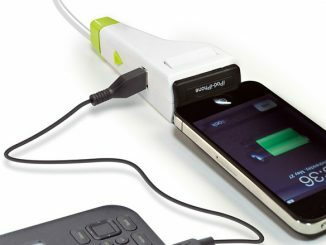 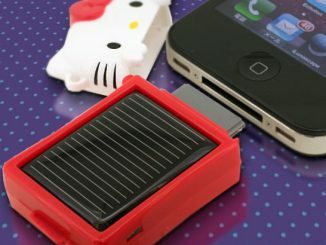 It has two USB charging ports that provide 2.1 Amps. 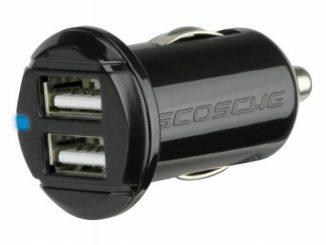 That will give you enough to charge 2 tablets simultaneously. 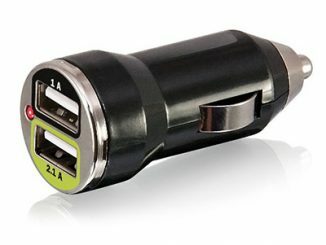 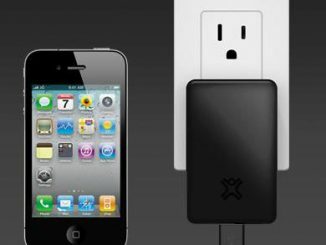 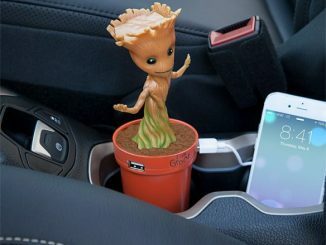 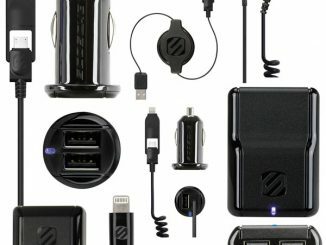 It plugs into your 12V vehicle power adapter. 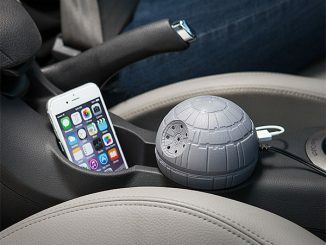 The one in your car or X-Wing. 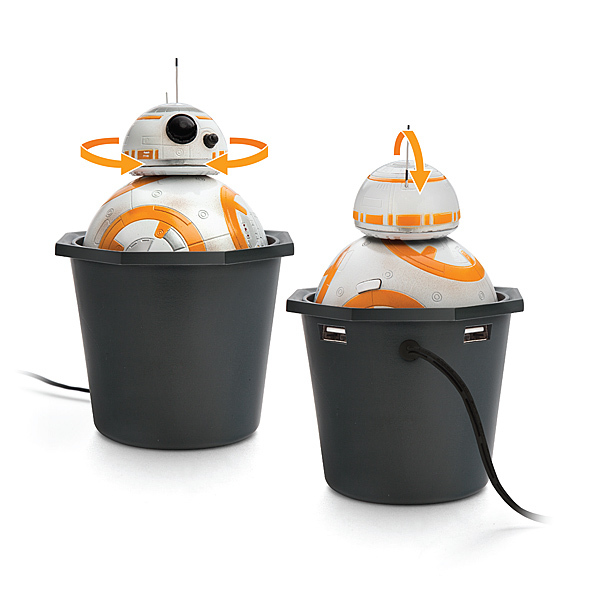 Your droid will serve you faithfully.